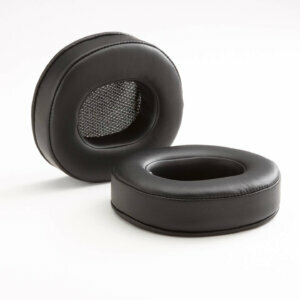 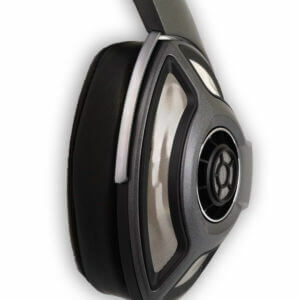 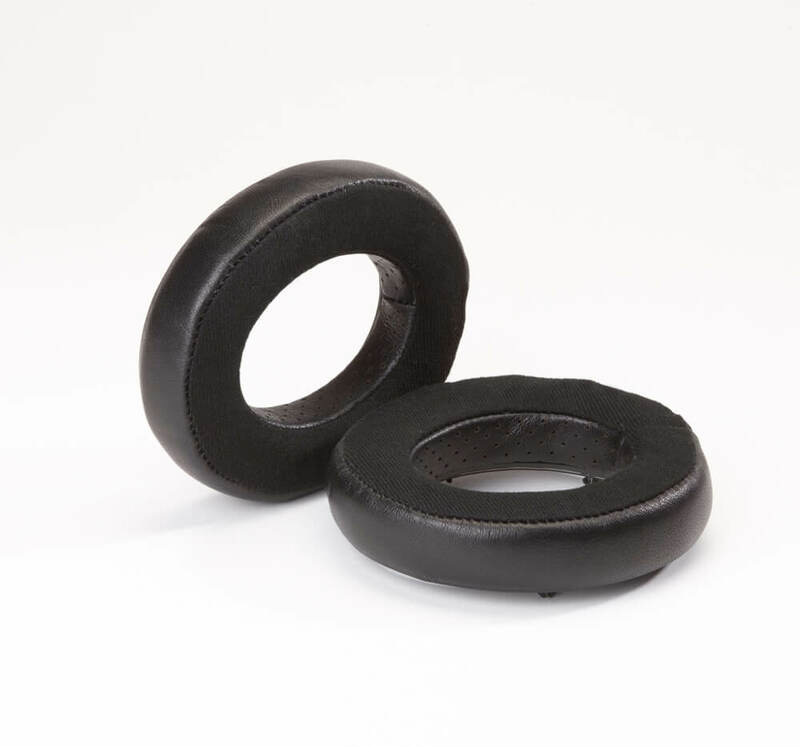 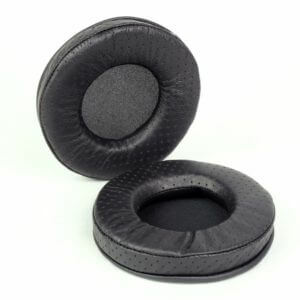 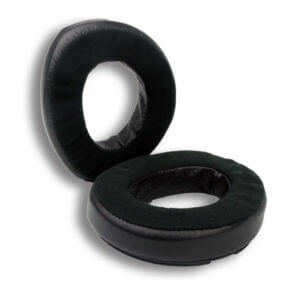 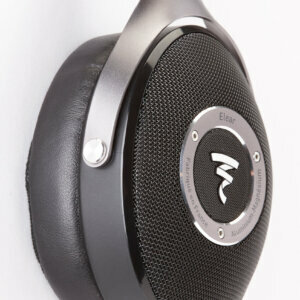 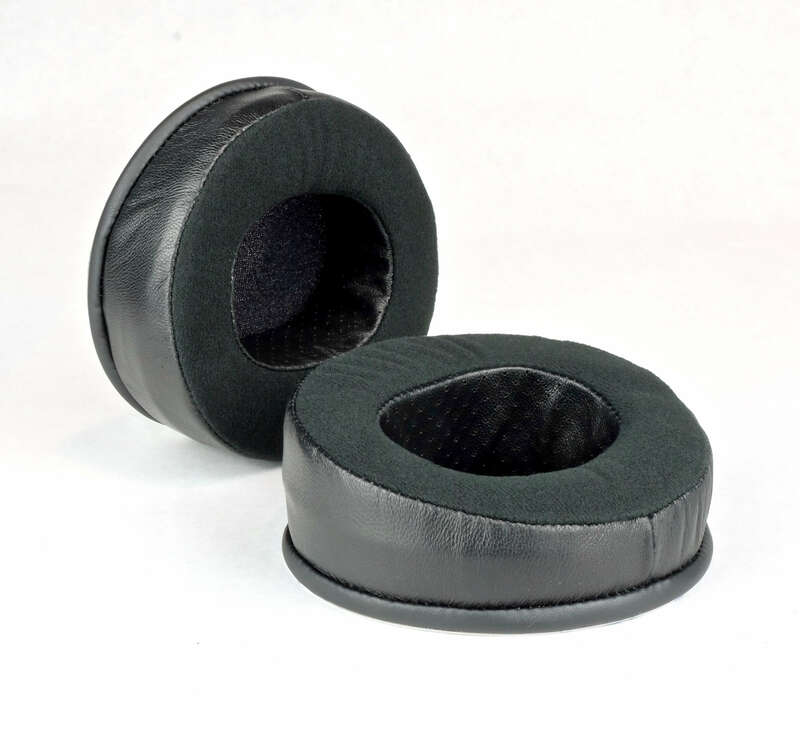 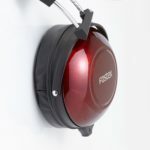 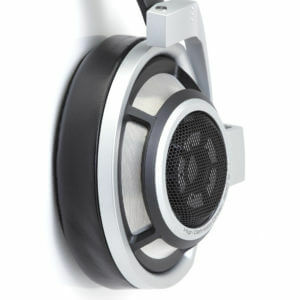 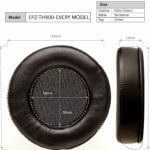 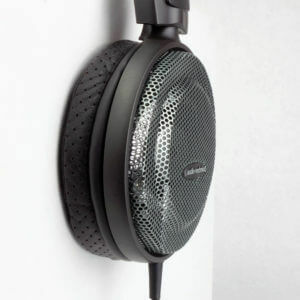 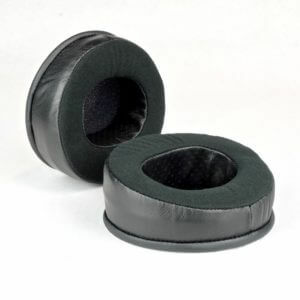 The Dekoni Audio Sheepskin and Fenestrated Sheepskin Earpads for the Fostex TH900 series of headphones has been the most popular mod to hit the headphone since it’s release. 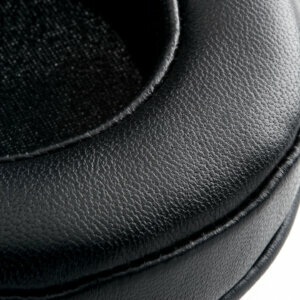 The Hybrid model is set to knock those models off their pedestal. 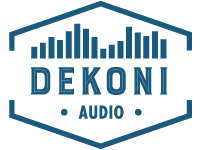 Dekoni Audio Created this Frankenstein from the best of all it?s pads and it represents the Pinnacle of the Dekoni brand and the Quality you?ve come to expect. 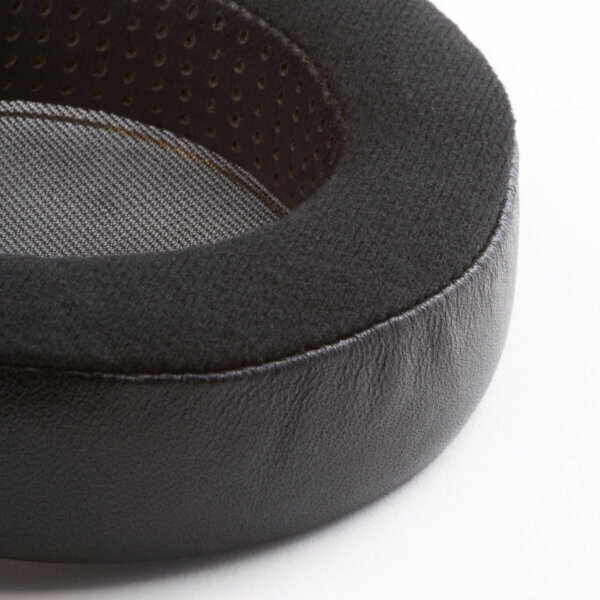 By having a Sheepskin outer ring you?re getting all the isolation you need and when you combine that with the Elite Velour face you?re going to understand what Dekoni is all about. 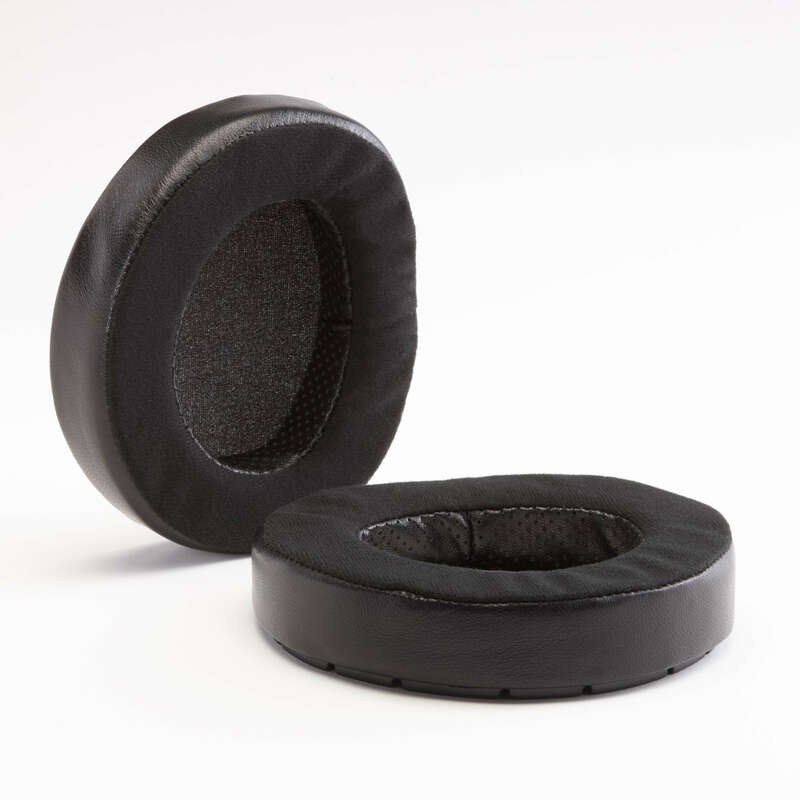 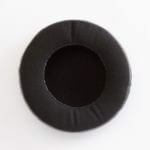 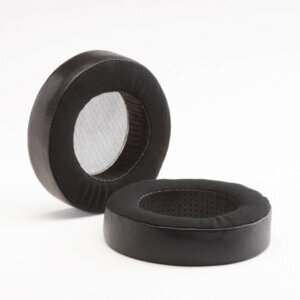 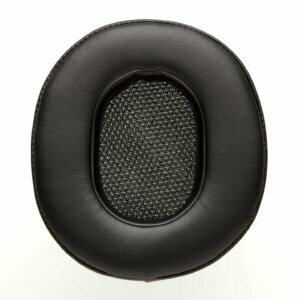 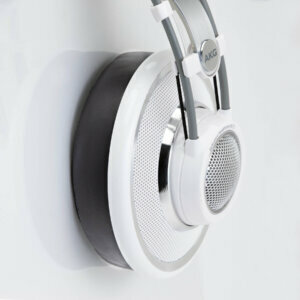 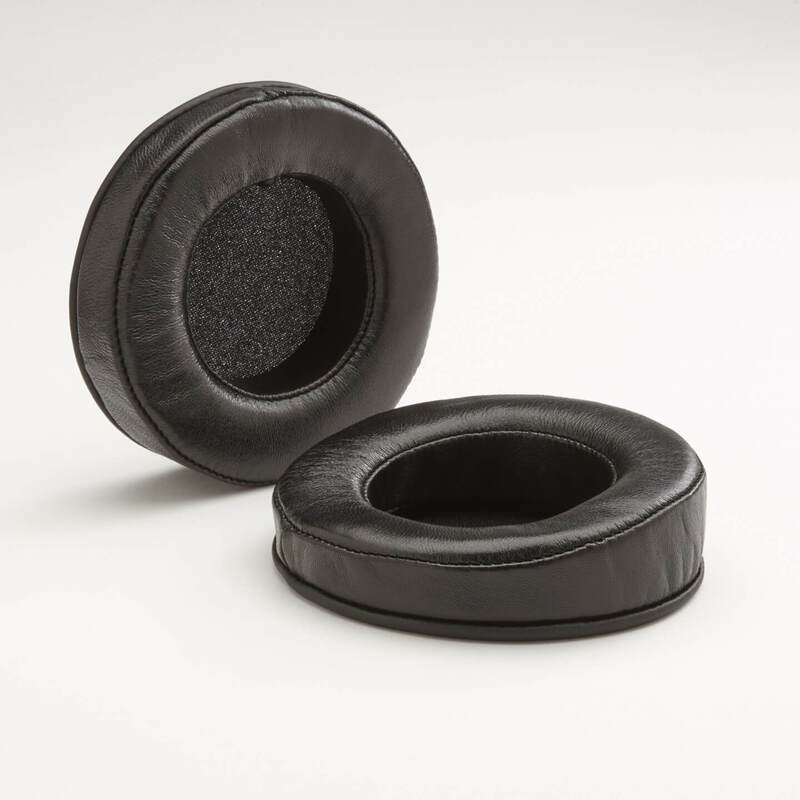 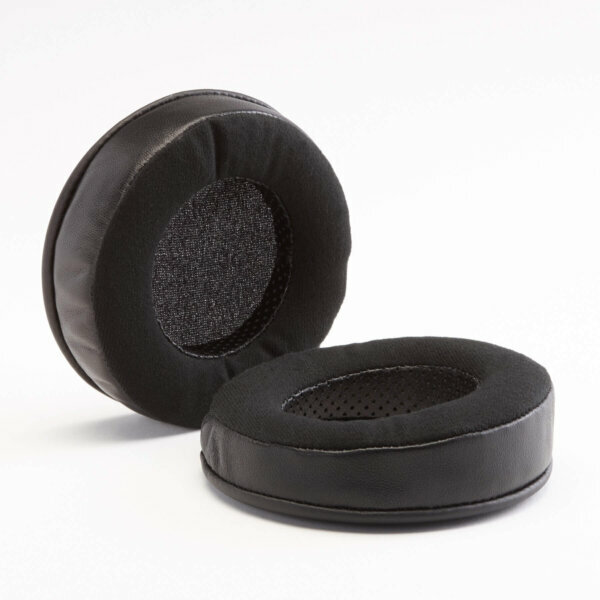 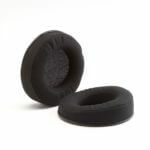 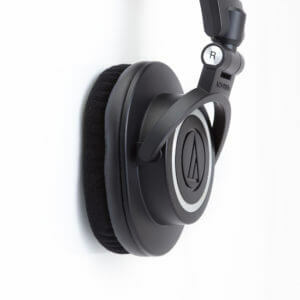 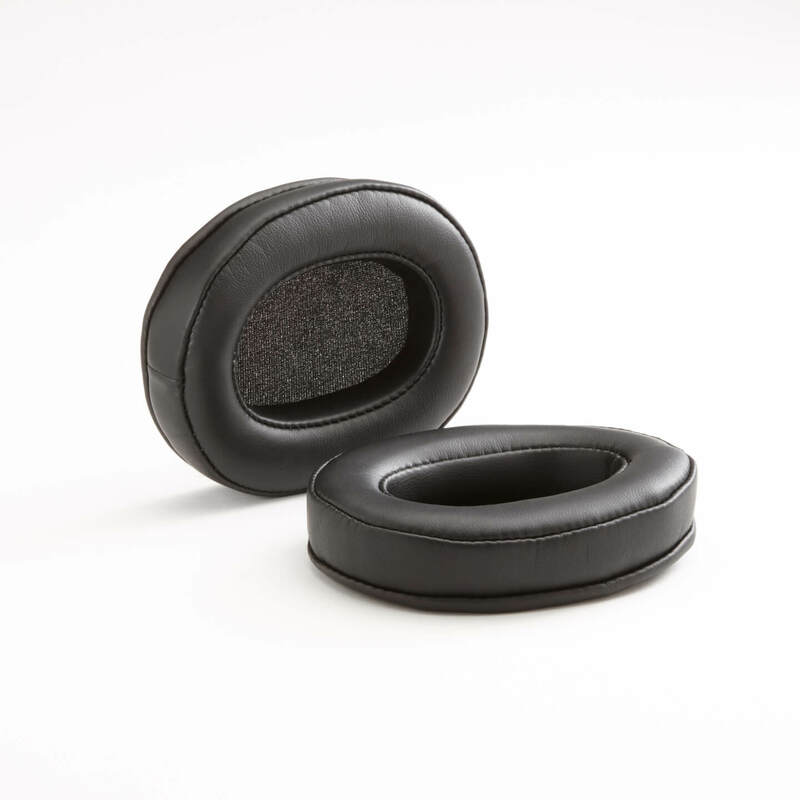 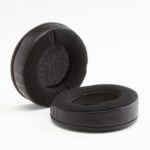 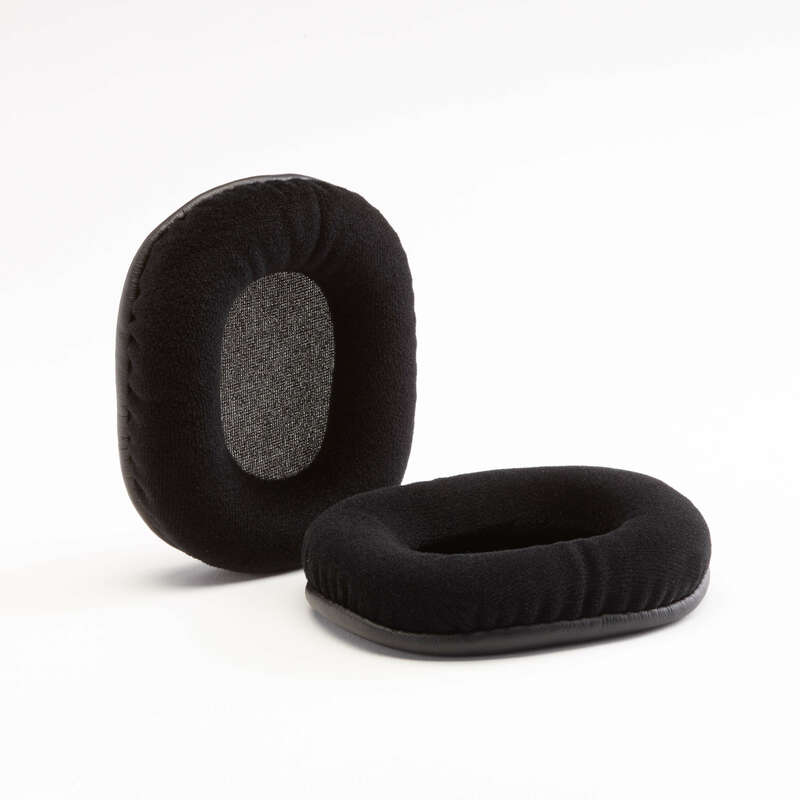 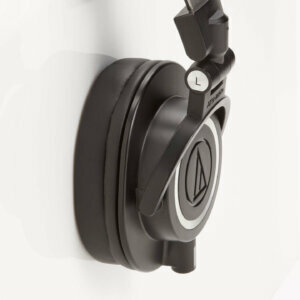 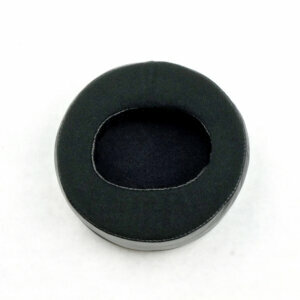 Add to the inside of the pad Dekoni?s Fenestrated Sheepskin and you lose none of the warmth of your headphone while getting the best, most neutral sound possible.